The biggest MacBook Pro prediction this year has just been debunked by the very person who made the prediction. 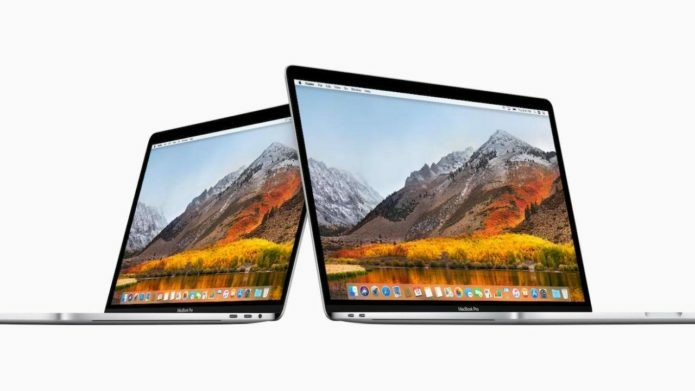 While details are still very thin at the moment, that’s definitely what it feels like upon learning that Ming-chi Kuo himself has revised his forecast, saying that the 16-inch MacBook Pro, the one with an all-new design, won’t be landing in stores this year. The good news is that it might still be coming after two years.